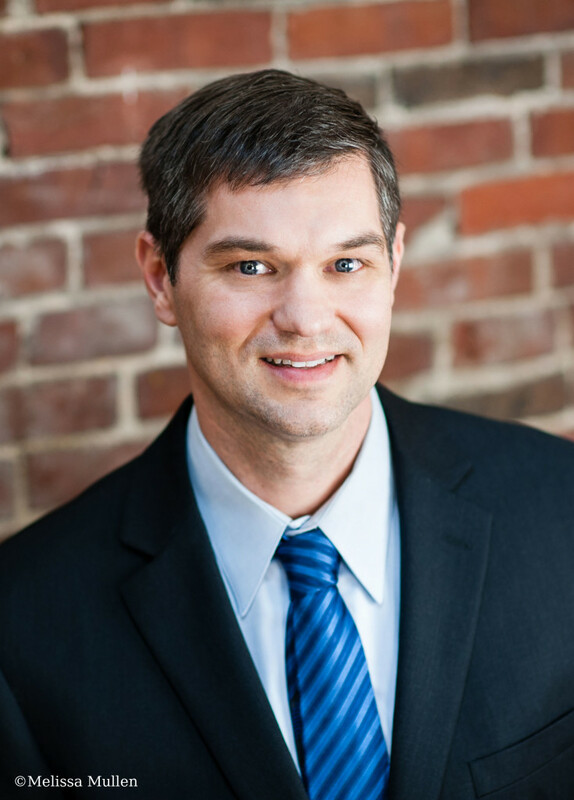 We are pleased to announce that Brad Moll was recently appointed to the Board of the State program; Land for Maine’s Future. This Governor-appointed board is the State’s primary funding vehicle for conserving land for its natural and recreational value. The Program works to coordinate and finance acquisition of lands. Through the use of matching funds, the program encourages partnerships with local, regional, statewide, and federal conservation organizations. Congrats, Brad!